Prince has claimed he takes a laidback approach to filesharing, saying he think it's "cool" fans share his music - as long as they don't sell them for their own profit. Speaking during his press conference at singer Lianne La Havas' house on Tuesday (February 4), The Purple One denied reports he had filed a $22 million lawsuit against 22 internet users who shared videos of his live performances online. "Nobody sues their fans," he told the BBC. "I have some bootlegs of Lianne but I wouldn't sell them. But fans sharing music with each other, that's cool ... But when you hear something [on bootleg] you're just hearing something that's not finished." The musician also revealed he has a number of unheard recordings which he may release in the future. "A song from 1985 might come out in 2021. I have a whole organisation who look after stuff," he said. Prince is currently taking London by storm, appearing at Lianne La Havas' house for a press conference before playing intimate, surprise shows in Camden on Tuesday and Wednesday (February 5). 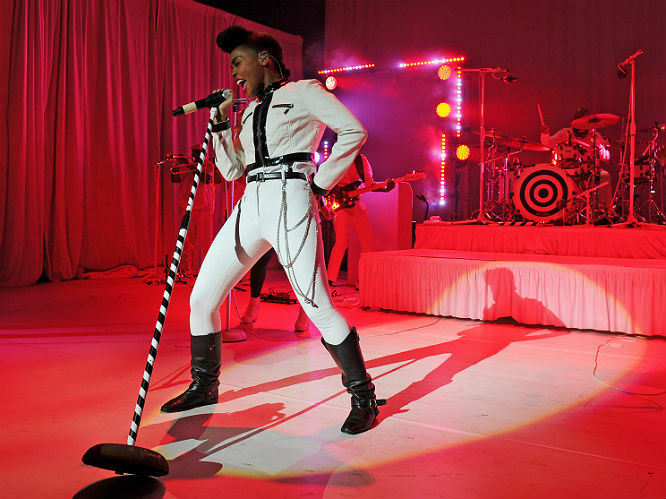 Janelle Monae: One look at Monae - the haircut, the flamboyant clothing - suggests to you that Prince is one of her main influences. The singer's funked out tunes and surreal lyricism/themes also draw major parallel's with The Purple One's own material. Clearly, Prince is just as enamoured with Monae as she him, as he invited her to open for him on tour, called her the best artist of 2013 and collaborated with her on The Electric Lady track 'Givin' 'Em What They Love'. 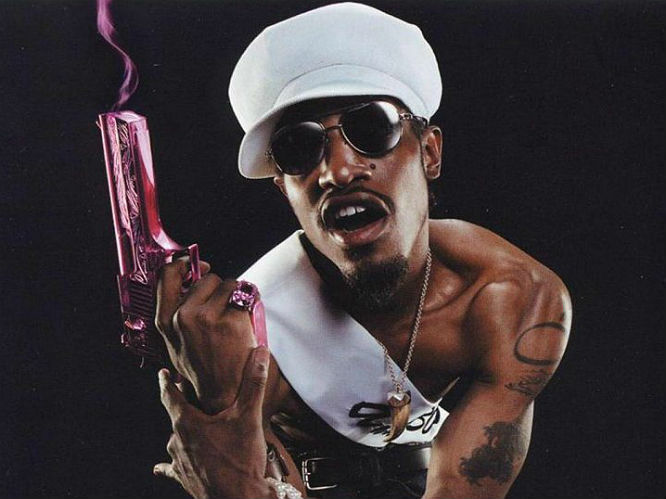 Andre 3000: The rapper, singer-songwriter and actor has influenced many artists himself with his seminal work as one half of hip hop duo Outkast. However, it's clear who he draws his own main inspiration from. On his 2002 album The Love Below, 3000 is channelling Prince with all his might, particularly on the sensual, funked out grooves of 'Prototype' and 'She Lives In My Lap'. 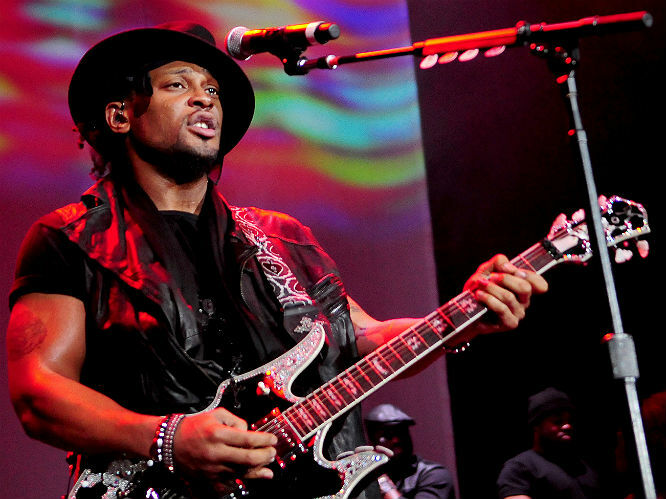 D'Angelo - The 90s neo soul singer has never been shy about the influence Prince has had on him. His most famous track 'Untitled (How Does It Feel?)' is a tribute to Prince, and his 2000 Voodoo tour was a thinly disguised homage to Prince's late 1980s concerts. After taking a career sabbatical for a few years, D'Angelo is back in the public eye and covered Prince's 'She's Always In My Hair' at a recent show. 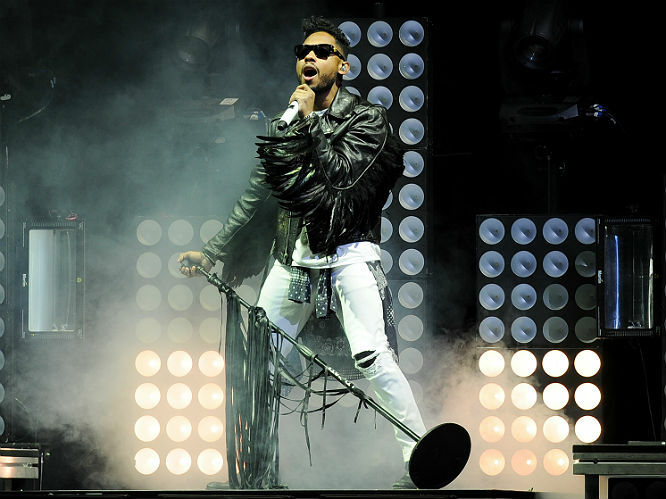 Miguel - The singer released one of the more intriguing offerings of male R&B with his record Kaleidoscope Dream in 2012. Comparisons were instantly drawn to Prince - sonically and physically - but whilst Miguel admits The Purple One is one of his "hugest influences", he would never put himself in the same league as him, even saying he's "offended" for Prince that the comparisons have been made. True - Prince never jumped on a fan's head at a live concert. Beyonce: The superstar's most recent, self-titled album is probably her most Prince-influenced yet - just listen to the squelchy, seductive 'Rocket' - and the pair have a long relationship, performing a duet at the 2004 Grammys. 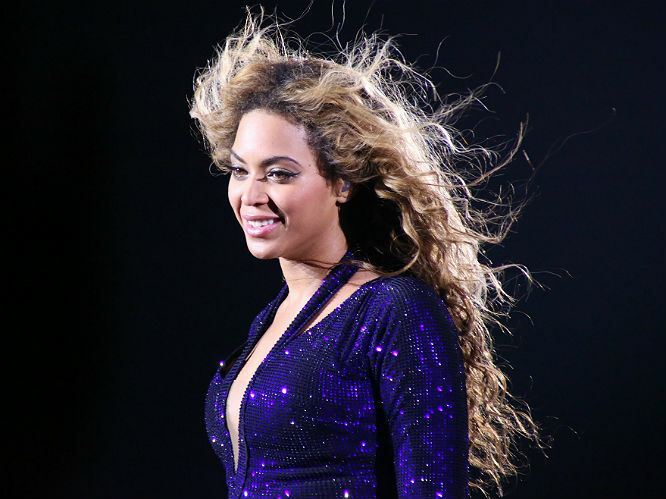 Bey even delivered a spine-tingling rendition of his track 'The Beautiful Ones' during her Glastonbury headlining set. Prince has called Bey "very talented". 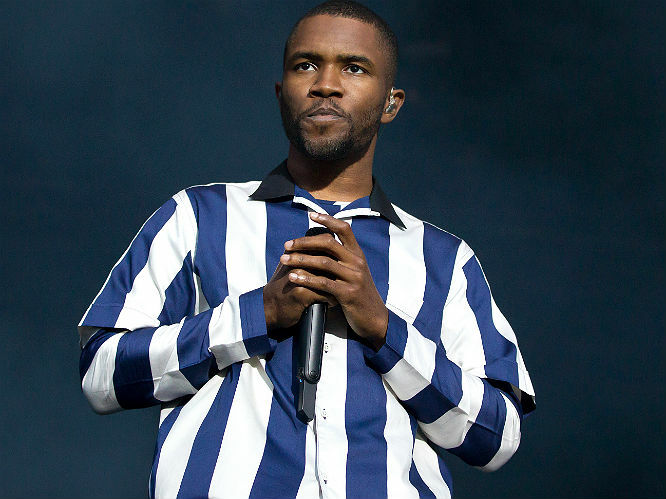 Frank Ocean: Another artist credited with reinvigorating the once-stale genre of R&B, inevitable companions have been drawn between Ocean and Prince thanks to his similar silky vocals and frank, sexualised lyricism. Ocean cites Prince's 'When You Were Mine' as his favourite song of all time, and even covered it at a live show in 2012. "I hope when I meet Prince for the first time, he quotes something obscure and releases a dove," Ocean once said of The Purple One. 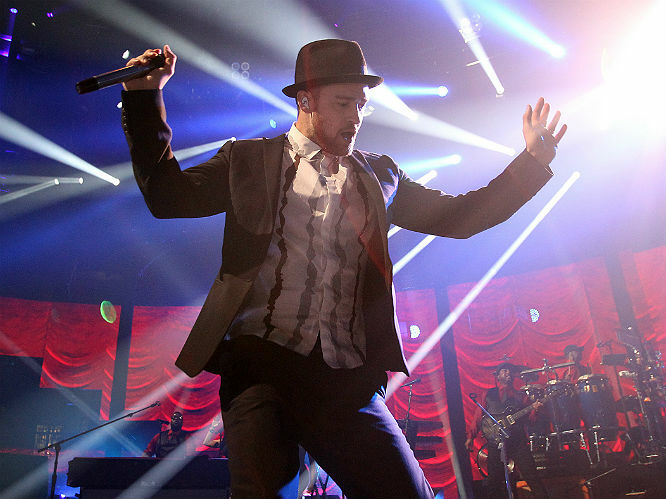 Justin Timberlake: The similarities between Timberlake and Prince in terms of vocal style are obvious - and the name of Timberlake's second record, FutureSex/Love Sounds, even sounds like the title of a Prince album. There's been rumours of feuding between the two artists, but this was put to rest when Prince was spotted partying with Timberlake after his Legends of the Summer show in New York. 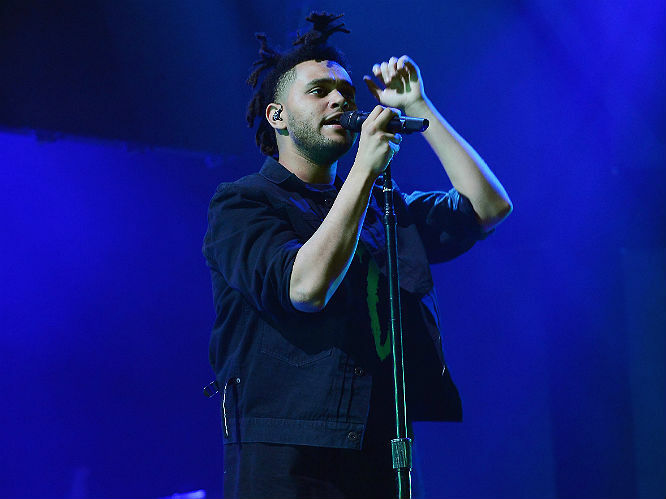 The Weeknd: Abel Tesfaye's smooth, falsetto vocals instantly hark back to Prince's own trademark high, pitch. In his first major interview, Tesfaye told Complex his major influences are "R Kelly, Michael Jackson and Prince. For the vocals anyway". 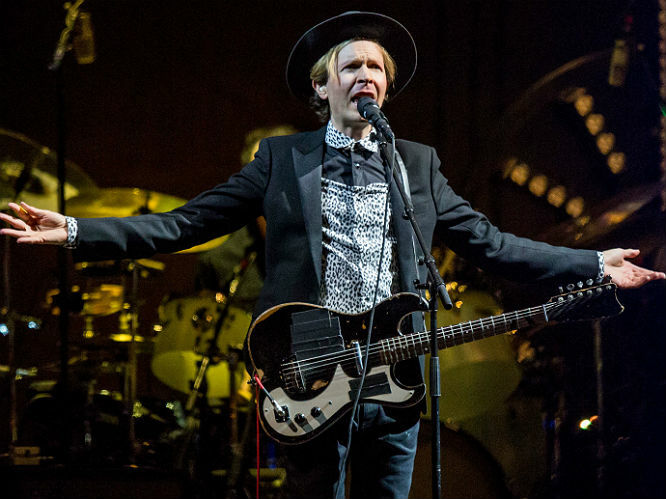 Beck: The musician has been dubbed "The White Prince". We're not sure if this is a wholly accurate observation, but it's clear The Purple One has influenced Beck, especially on his Midnite Vultures record - track 'Debra' was inspired by Prince's classic song 'Raspberry Beret'. St Vincent: The Purple One has clearly made a mark on St Vincent's new self titled record, particularly the lead single 'Digital Witness', a squelchy funk filled, horn-featuring number that the singer admits she wanted to have a "Prince-y type vibe".